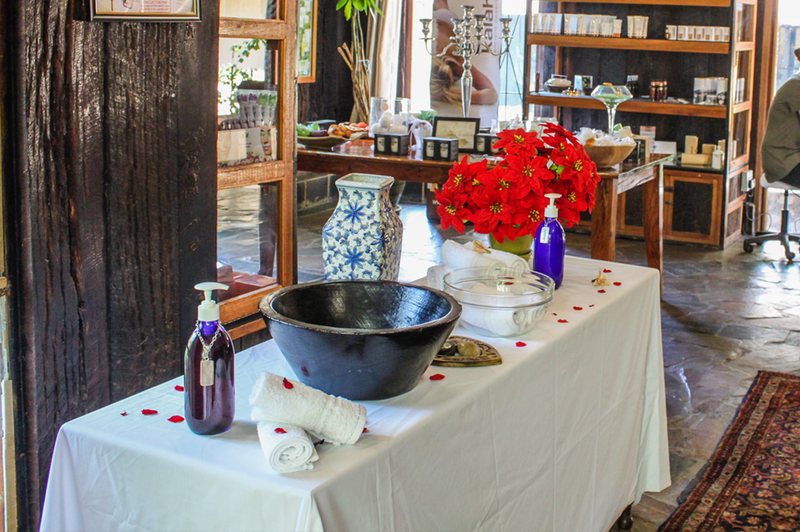 The Spa in the Country at Misty Hills provides a soothing escape to relax and unwind. 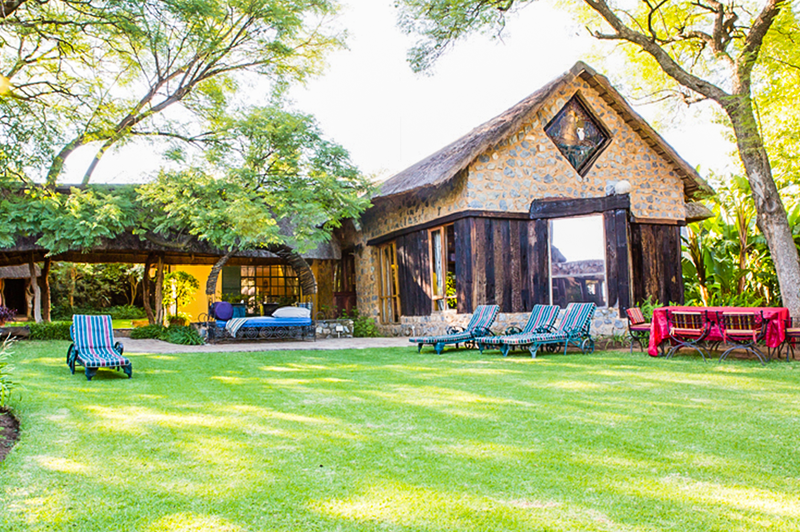 Consistently voted one of the top spas in South Africa, the perfect place to unwind. This exceptional Spa experience is made memorable with the choice of treatment rooms set in a lush indigenous setting with cascading water features to soothe the senses. You also have the option to book a Signature Room, which will allow you to enjoy your Spa treatments in privacy and comfort – whether alone or with a partner. Incorporating European opulence within an African environment, the Signature Room features a private jet bath and plunge pool. 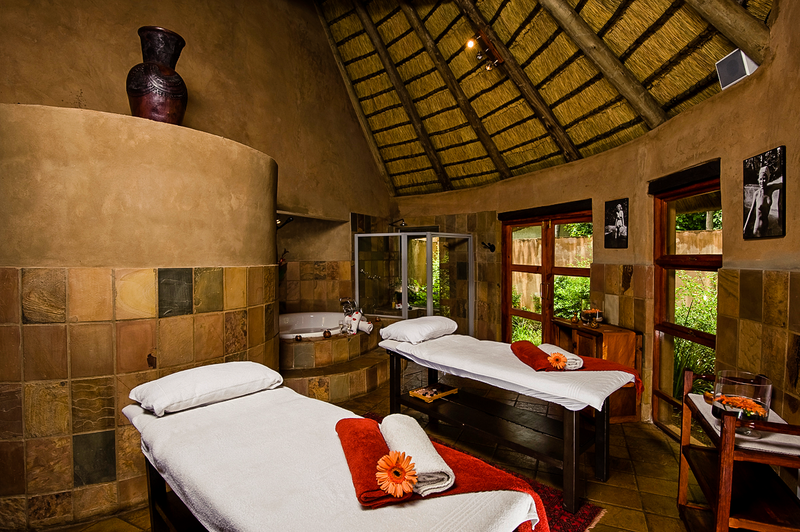 Contact us to book your treatments at Spa in the Country and enjoy a most relaxing and rejuvenating experience.